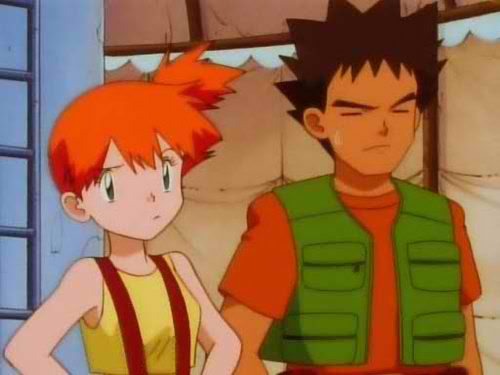 Home Anime A world without Brock and Misty? New Pokemon Movie reimagines first season! A world without Brock and Misty? New Pokemon Movie reimagines first season! July 15 saw the Japanese premiere of the latest Pokemon movie titled “Pokemon: I Choose You!“. The movie is the 20th in the series and also commemorates the anime’s 20-year anniversary. “Pokemon: I Choose You!” reimagines the anime’s first season and retells Ash’s destined meeting with Pikachu and his journey to become a Pokemon trainer. However, the movie does have its significant changes. 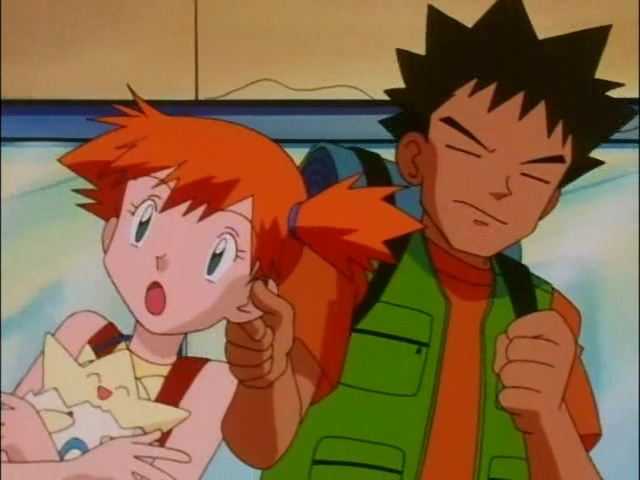 Brock and Misty, who are Ash’s best friends and traveling buddies in the first season, appear to be missing from the story. Replacing them are Souji and Makoto, both of whom have Pokemon partners that are also not in the original 150 (a Lucario and a Piplup, respectively). 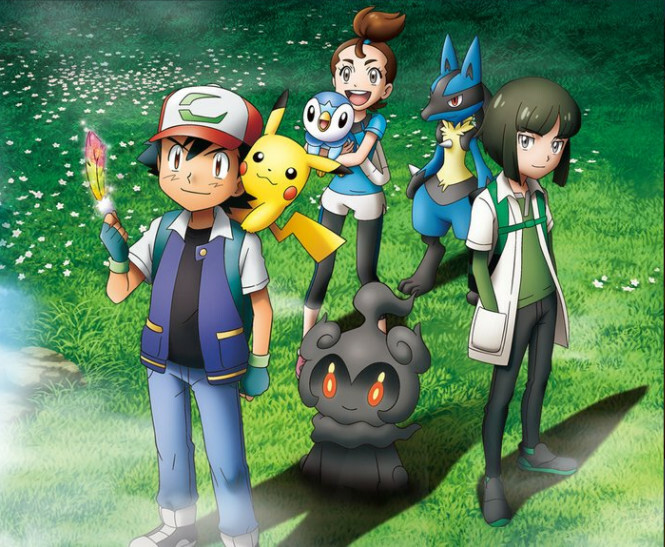 With the disappearance of Ash’s best friends from season 1, will Pokemon ever be the same again, or will Souji and Makoto fill the gap and maybe even more? Let us know in the comments! Previous articleThe perfect pair of Pears! William Shatner and Felicia Day guest star in the MLP mid-season premiere! Meet the MythBusters of the Faith in Vatican Kiseki Chousakan!